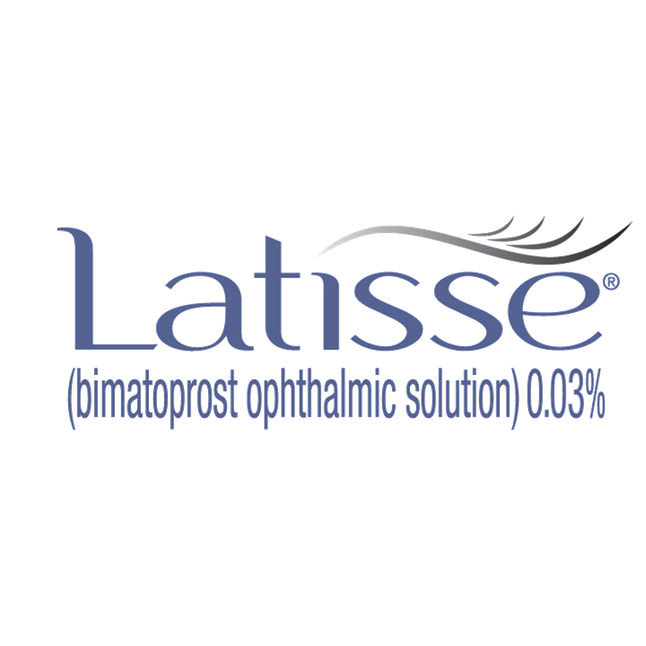 Beauty Marx participates in Allergan's Brilliant Distinctions program with Injectable treatments, Latisse and SkinMedica products. ​All-in-one skin rejuvenating treatment improves the appearance of fine lines, wrinkles, skin tone and texture. 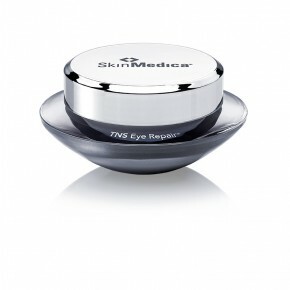 ​Reduces the appearance of fine lines, wrinkles and puffiness around the eyes. Improve the appearance of skin. 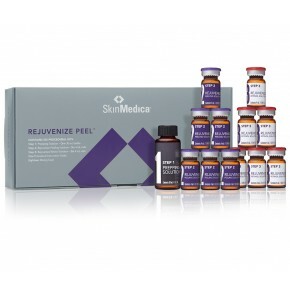 See noticeable results after just one peel and compelling results after three to six peels. Not for sale online. Must have an initial consult with our physician. 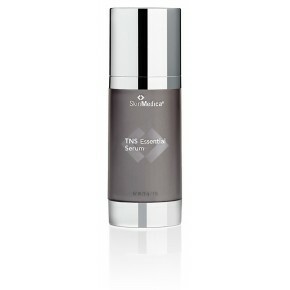 Smooth the appearance of fine lines and wrinkles. See noticeable improvement after just one peel and compelling results after three to six peels. Not for sale online. Must have an initial consult with our physician.